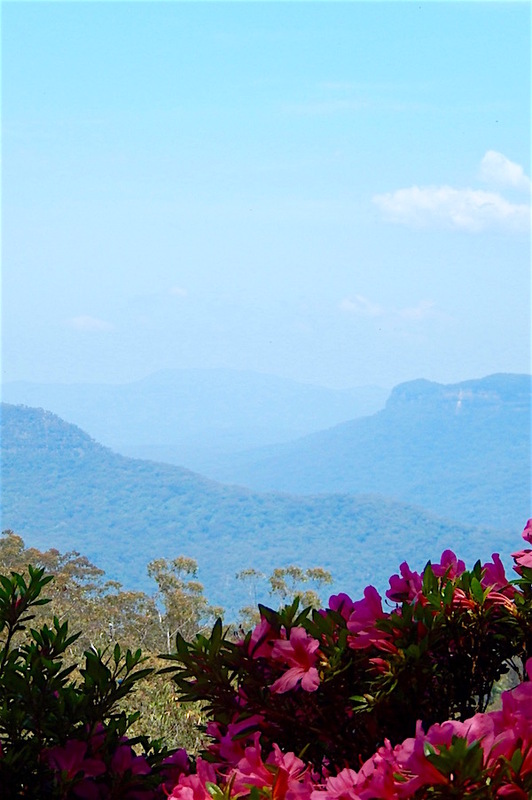 Shakespeare Down Under: The Bard in the Blue Mountains — . Few playwrights will ever achieve William Shakespeare’s status. One can only imagine what he’d think about his plays being performed 400 years later all around the world, even in the tiny enclave of Leura, Australia. In the 1930s, Henri and Una van de Velde came to this hamlet (no pun intended). They built their posh, Art Deco home on over 12 acres with an unobstructed view of the Blue Mountains. This weekend retreat, dubbed The Everglades, also featured resplendent terraced gardens that were developed by the well-known landscape architect, Paul Sorenson. The wealthy textile merchant and his wife insisted that Sorenson install a garden theater on one of the larger terraces. He did so by incorporating old-world charm with the archway from a former Sydney bank and colossal cypress hedges that served as the stage’s wings. A regional theater company continues to feature the Bard’s plays on this garden stage that’s almost as far away from Stratford-upon-Avon as one can be—a mere 10,547 miles. For fun we’re including a few more photos taken in the Blue Mountains from the van de Velde’s historic home and gardens.